THE FORECAST THIS SUMMER? 72 DEGREES AND COMFORTABLE. 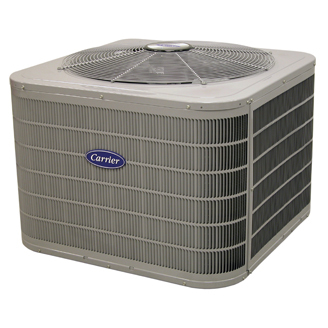 Carrier’s founder, Willis Carrier, invented the first modern air conditioning system in 1902. And they’ve been perfecting his idea ever since. 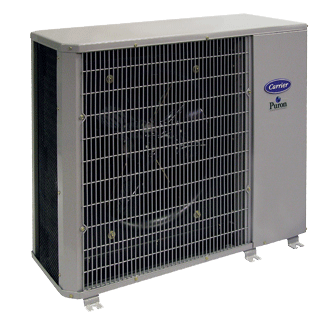 We offer you the full line of Carrier’s split system air conditioning products – from their most energy efficient models (the Infinity series) to their most economical(the Comfort Series). They all may offer varying degrees of features and innovation, but efficiency and performance are the central focus in all of our split system air conditioners. In fact, all of our models have ENERGY STAR® qualified sizes available, so you can feel like one cool cat—even in the dog days of summer. 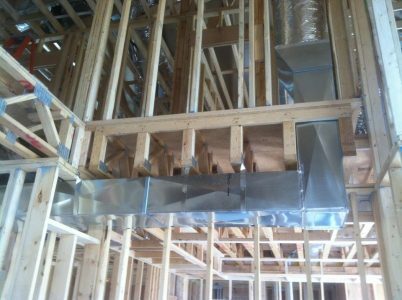 What kind of condition is your air conditioning in? Noisy? Uneven? If your old system just doesn’t make you feel the way you used to, we can help.